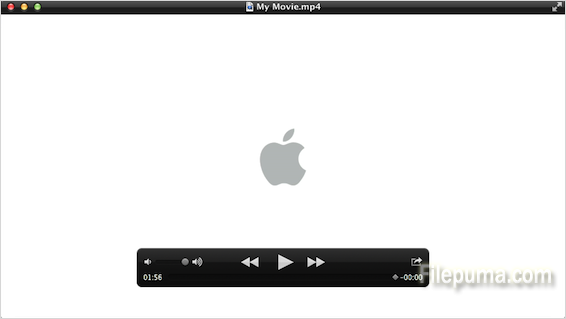 QuickTime is a powerful multimedia technology with a built-in media player. But once you upgrade it to the Pro version, it can let you raise the volume on your QuickTime audio or video files easily and quickly. In addition, you could also adjust the bass and the treble of your sound track. Here is the instruction for you. 1. Go to “File—-New Player Window.” And then drag the file into the QuickTime Player window. 3. Select your audio track and click the “Audio Settings” button. 4. Drag the volume cursor to the level you need. Test the volume by playing the video. 5. Click ” Movie Properties —-Edit—-Save As” to save your file.